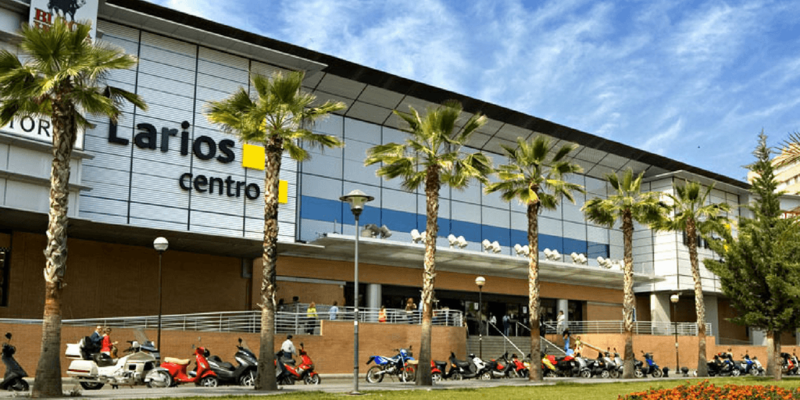 Find out which are the most popular shopping centers in Malaga and where they are located to make the best purchases in the city. The center of Malaga is a must for all those who visit the city and want to make their purchases. 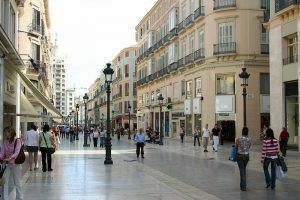 But not only tourists go through the center of Malaga, but also the people of Malaga go to the famous Calle Larios to enjoy a walk and make the necessary purchases. In Calle Larios and its surroundings, we can find many shops of all kinds such as fashion stores and accessories, perfume and cosmetics stores, lingerie and other types of services, such as pharmacies and restaurants. Malaga is a very tourist city at any time of the year and because of this, there are so many shops. Not only can we find all kinds of entertainment and stores in the city’s downtown areas, but we also discover different shopping centers distributed in different areas. Among the most popular shopping centers, the following stand out because of their central location and their wide variety of shops. El Corte Inglés, one of the most traditional places in the city when making purchases. The Malaga Plaza Shopping Center, also known in the city as FNAC because it contains this trade inside. This shopping center is located in the center of the city, next to the Corte Inglés. The Vialia Shopping Center, located in the María Zambrano train station. The Larios Centro Shopping Center, halfway between the Vialia Shopping Center and El Cortes Inglés. In all three cases, we have underground parking where we can leave the car while we make purchases. Very close to Malaga airport we find the Plaza Mayor Shopping Center, an open space with lots of shops and leisure areas. 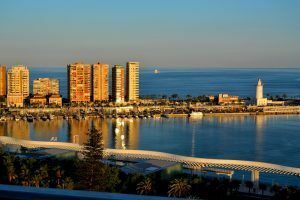 It is fifteen minutes by car from the center of Malaga, right between the town of Torremolinos and the airport of the city. This open mall is a little further away from the city, but it is a great place to spend an afternoon with the family. A new Shopping Center that has been open relatively recently, is Muelle Uno, another open shopping center, located in one of the most privileged places of the city, the heart of Malaga. It is one of the oldest ports in the world and after the reform of recent years, links the historic center with the cruise terminal of the port of Malaga. It consists of a pleasant park of palm trees and another commercial and leisure area. In this place, different events, exhibitions, concerts and artisan markets are organized. There are also some of the most emblematic buildings of the city, La Farola de Málaga (1817) and the Capilla del Puerto (1732). The views are excellent offering a complete panorama of the monumental area of the city center, such as the Gibralfaro Castle, the Cathedral of Malaga and the headquarters of the Pompidou Museum in Paris. If you come to Malaga you can not leave without making purchases with which to take a pleasant memory of the city. You can also visit the downtown area of Calle Larios or the Port of Málaga, especially the Muelle Uno. Contact us and we will inform you about the services of car hire Malaga that we offer so you can enjoy a tourist route throughout the city of Malaga and its shopping centers. Have you heard about Gastrobars? The new concept of haute cuisine. For a few years now a new culinary concept has been heard that is still unknown to many, the Gastrobars. 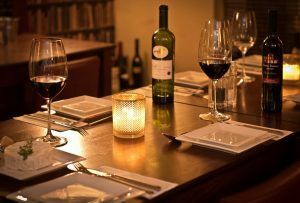 Halfway between haute cuisine and the classic tapas bar, what this type of gastronomic establishment tries to do is to bring this author’s cuisine closer to a public with less purchasing power. How? With first quality products and a more elaborate plating at a much more affordable price. Although the first emerged in Madrid and Barcelona, this concept is already expanding throughout the rest of the country. Malaga has contributed significantly to this expansion, so today we bring you the best gastrobars in the city. 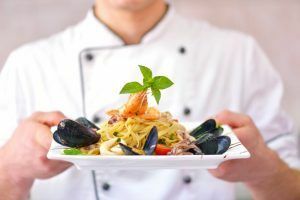 Located in a building from the beginning of the last century, this restaurant fuses traditional Mediterranean cuisine with the creativity of signature cuisine. In your letter, you can find from “tapas” with the most unexpected ingredients to meats and fish of the best quality. You decide if you want to taste them at street level on the terrace or in your living room with views of the mountains of Málaga. 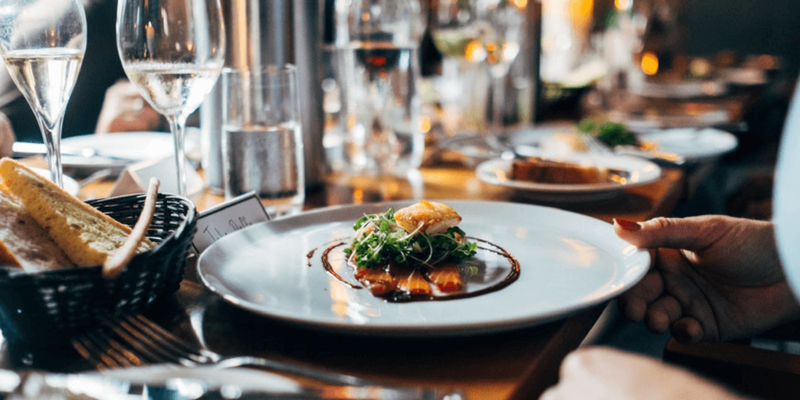 The gastronomic proposal of this place offers elaborated dishes of the international cuisine without forgetting the typically fried malagueñas. His concept is as avant-garde as its location: in the neighborhood of Soho, bet on the “food that tells stories”, accompanied on numerous occasions of live music. Although the first can be associated with the typical Andalusian bar, its traditional cuisine, the quality of its raw materials and the reinterpretation of its homemade recipes will not leave you indifferent. His specialty is the Salmorejo from Cordoba, which can be paired with the wide variety of wines available on his menu. Undoubtedly inspired by the most modern French bistro restaurant, both in its menu and in its decoration. In it, you can enjoy breakfast and snacks to lunch and dinner. Located in the Ciudad de la Justicia neighborhood, it makes a more modernized function of the neighborhood café without losing the quality and sophistication of the dishes of a Gastro bar. Its exquisite menu and its cozy atmosphere will surprise you. In order to taste the excellent food of these restaurants, in Marbesol we invite you to hire our services. You can have the vehicle you want to travel and enjoy the best Malaga cuisine in season.